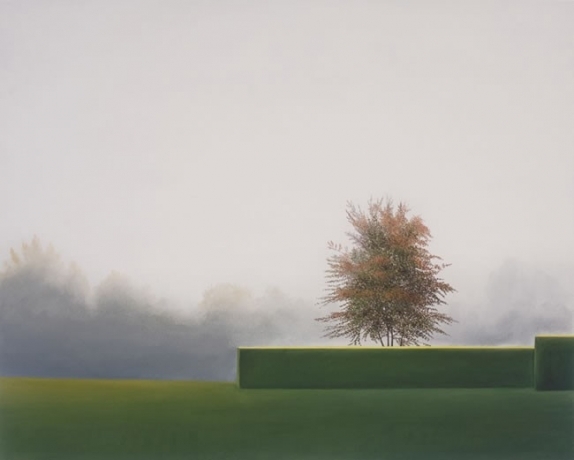 Sunday, March 17, 2019 – 3 to 4:30 p.m.
Astrid Preston has been called “one of America’s most important contemporary landscape painters.” She joins a love for Renaissance and Chinese/Japanese art with the emotions and feelings she has for nature. The resulting landscape is ultimately a reflection of her internal expression. She received a B.A in English Literature from UCLA and received an NEA Fellowship Grant and an artist residency from Lux Art Institute. Her work has been exhibited in galleries and museums throughout the United States and Asia, and has been featured in the Los Angeles Times, Art in America and ArtForum. Join us for AfterGLOW, a celebratory supper at Oxnard home of Joanne Julian immediately following the program. Paid reservations are essential & required prior to March 12. We expect this AfterGLOW to sell out.